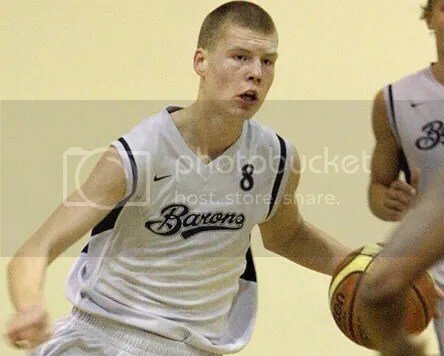 The young Latvian Davis Bertans, 18, was selected by Indiana Pacers in the 42nd position on the Draft this year, but was involved in a exchange for guard George Hill and ended up sent to the San Antonio Spurs. He was considered by specialized websites the best shooter on the last Draft, and was compared to German power foward Dirk Nowitzki. After spending his short career moving between teams of his country – the last was the BK Barons Riga – the player moved to Union Olimpija Ljubljana, in Slovenia, and, meanwhile, had few chances to show your basketball. 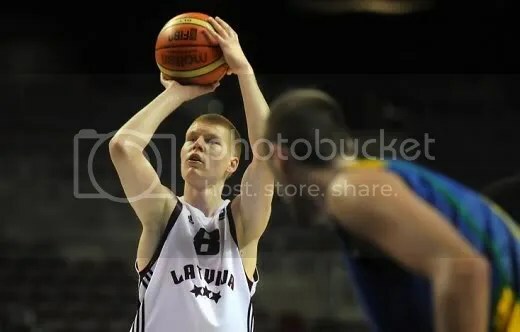 Bertans led Latvia to the bronze medal at the European Under-18 Championship in 2010, being chosen for the ideal team of the tournament. Participated in this year’s FIBA U-19 World Championship, but couldn’t repeat the good performance and ended only in 10th position. By the press department of the Latvian Basketball Federation, the Spurs Brasil had the opportunity to talk with Bertans via e-mail. Check the result of our chat below. Spurs Brasil – How was be selected by Indiana Pacers, and then be traded to San Antonio Spurs on the Draft day? Are you happy about your position on Draft? Davis Bertans – I am really happy that I ended up in Spurs, because it’s a really good team, with a great coach and they have a pretty big experience with international players. For me, at the end it didn’t matter if it is first or second round, the main was to get in a better team and that happened, so I’m really happy about that. Spurs Brasil – Did someone from the Spurs staff already get in contact if you? Do they want to do some specific workout with you? Davis Bertans – This is a question what you should ask to my agent, because lately I was really busy with the national team… As far as I know nobody from Spurs can contact me as because of the lockout. Spurs Brasil – What aspect of your game do you think you need to improve more? Davis Bertans – The main thing I have to improve is defense. During a couple of years, from a junior team player, I have to become a senior team player, and the biggest improvement that has to be made is on defense. Also, I have to bulk up, so I could be strong enough to play on defense against stronger guys and attack the basket in traffic. And, of course, I still have to improve my shoot, so I could make it more stable. 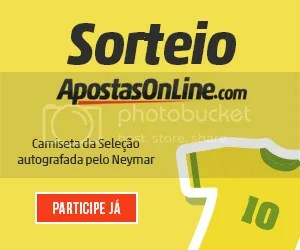 Spurs Brasil – What is your favorite position? Because we saw the specialist sites reporting you as a Small Forward, but you played a lot of time for Latvian U19 team as Power Forward or as Center. Davis Bertans – My favorite position is Small Forward. I played in U19 as a Power Forward because it was needed. Our team didn’t have enough tall big guys, as I was the tallest, I had to do it for my team. But I think that in future when I will get stronger, then probably I will have to play either a SF and PF. Spurs Brasil – How was to be transferred from BK Barons Riga, a team from your home country, to Union Olimpija Ljubljana, from Slovenia, in the middle of season? Was it hard to adapt in a new country? 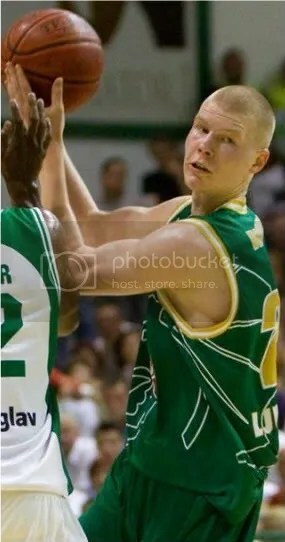 Davis Bertans – I was really excited to go to Ljubljana because it’s a good place for a young guy to improve. Of course the transfer was hard and complicated because of many documents, and it was the reason I didn’t play for 4 months. In February everything was done well and I got the Letter of Clearency, so I started to play in Olimpija. It wasn’t hard to adapt in Ljubljana, because the city is similar to Riga. The only thing was language, but in the team everybody speaks English so it wans’t a problem. And also I’m slowly trying to learn Slovenian. Spurs Brasil – What is your expectation about the next season, when your team going to play against great squads like FC Barcelona Regal and Montepaschi Siena on Euroleague? Davis Bertans – First of all, I’m really excited that I’m going to play in Euroleague next season and even more excited that it’s against teams like Barcelona and Montepaschi. I know that our team will try to win in every game, like they did it last season. Spurs Brasil – How was for you represent Latvia on U19 World Championship in your “home”? Do you want to play for Latvia on this year EuroBasket in Lithuania too? Davis Bertans – It was really great, because we started the Championship in Valmiera, which is my birth place, the gym was always packed and it felt great. It is always fantastic to play for a crowd which is always cheering. 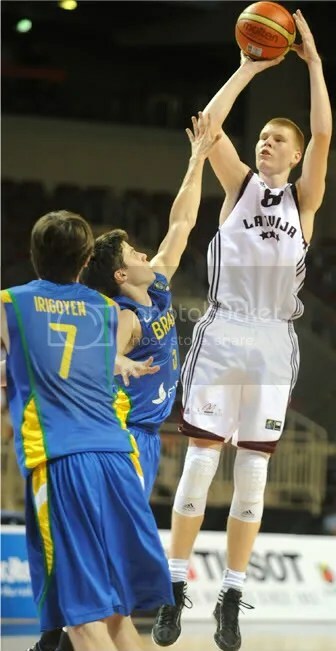 And of course I would like to play for Senior national team in EuroBasket, because I’m always happy to play for Latvia. 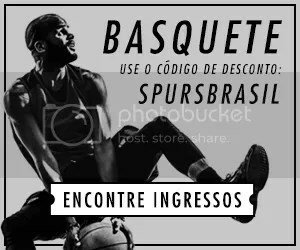 Spurs Brasil – What is your message for Spurs fans on Brazil and all over the world, who want to see you soon playing with the silver and black shirt? Davis Bertans – For Spurs fans I can say that I will work as hard as I can to become the best I can be. I will do my best to get in Spurs rosters and then to help the team. 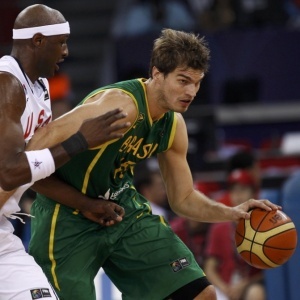 Tiago Splitter reported in last Monday (July 4th) to the Brazilian National Team, coached by Rúben Magnano. The squad will start its preparations for the Mar Del Plata Pre-Olympic Tourney that will take place in September. Last Tuesday, the players had to take routine medical exams, and Spurs Brasil used the opportunity to interview the young center. He talked about his first season with the San Antonio Spurs, the lockout and the expectations for the tourney in Argentina, which can put Brazil back in the Olympics after a 16 year drought. Spurs Brasil – What can you say about your first season with the San Antonio Spurs? 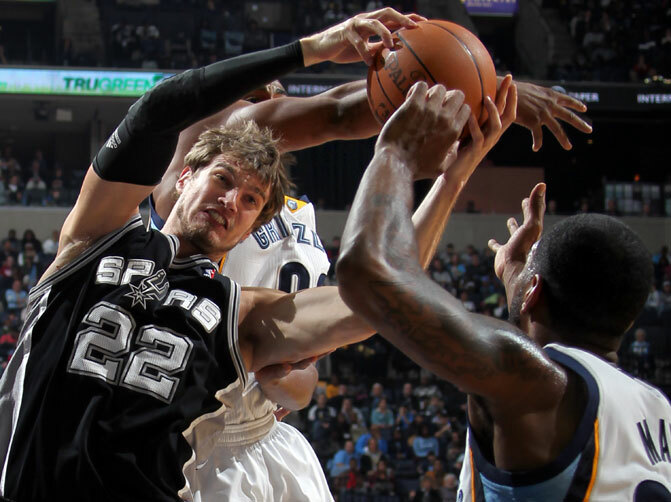 Tiago Splitter – I started the season with an injury and was feeling worn out after my last season in Spain. After that I played in the World Championship, and I couldn´t perform at 100%. That had a big impact in my preseason and my injury got worse right before the start of my career in the NBA. Fortunately I could recover and was able to help the team at some points during the season. Maybe I didn´t have the minutes I wanted, but it´s understandable in my role as a rookie, playing for a conservative team, being coached by Popovich. I think it´s a pretty normal situation and I respect his decision. I hope I can keep improving. I learned many things on and off the court and I hope I can become a better player next season, be more active in games and help the Spurs win more games. SB – How does it feel to work with Popovich? How is your relationship with him on and off the court? TS – On the court he demands a lot. He´s relentless when it comes to basketball. I think that´s normal and needed, having a leader like him on the team. Off the court, he´s awesome. Everyone treated me very well, not just him, they´ve been great to me since day one and I feel very happy in San Antonio. Feels like home. I hope I can live there for many more years. SB – How is your relationship with Tim Duncan? Does he try to teach you something? What did you learn from him this season? TS – He´s one of the great players in NBA History, there´s no arguing that. For me, it was a pleasure to play with him and learn from the way he carries himself on and off the court. I think we´re even similar when it comes to the way we approach the game. I hope I can count on him at least for one more year, before his contract ends. He´s obviously not a 22 year old anymore, and he may be past his prime, but he´s still got a lot of game, has one of the highest basketball IQ I´ve ever seen and I hope he can help us this year with all his experience. Help not just me, but the whole team. SB – What about Manu Ginobili? He will most likely play in the Pre-Olympic Tourney and you will have to face-off against a teammate. How do you feel about it? TS – He´s a really special player. I think he´s the only player in the world to have won the Euroleague, the NBA and the Olympics. So he´s very tough to stop. But me and Rúben (Magnano) have worked a lot with him and other Argentinian players, so we know what we´re up against and how hard it will be to beat them on their home floor. SB – How can this experience with the national team help in San Antonio? Did the Spurs try to change your mind? How does the organization handle a situation in which one of their players wants to play for his national team? TS – I think nobody really likes it when their players go play with their national teams. But they respected my decision, they know I have a strong desire to play for my country. I think everybody is aware of the situation we have there with the lockout, so this is also a way for me to keep playing, which is much better than just training alone in some court. So playing in important, tough games will also help in my career. SB – With the lockout been declared, one polemic question was the players’ insurance. How did you solve the situation regarding your insurance to be here with your national team? TS – Well… I won´t talk about the way it was solved, but everything´s ok now. That´s what matters and that´s why I´m here. We’ve been a long time looking for and the problem was solved. SB – With the lockout, no one knows what will happen next. Is there any chance players will really go play overseas? What do the players know about this? TS – We really don´t know when the owners and players will settle things. There´s no certainty. Everything´s up in the air. Of course it´s possible for guys to go play in Europe, in Brazil, in China or wherever. But my intentions, as of now, is to continue being a player for the San Antonio Spurs. I think they waited a lot for me after they drafted me and I want to respect that, I want to keep playing there. I will work on my own, after the Pre-Olympics, to remain in shape for the next season, whenever it starts. SB – In the Pre-Olympic Tourney, what are your expectations for your own performance? You and Marcelinho Huertas will probably be the main players in the team, and will have the responsibility of leading the squad. How will you cope with that pressure? Is there still some chemistry remaining between you guys from the time you were teammates in Spain? TS – Absolutely. I think we have a lot of chemistry on the court. About the pressure of leading the team, I think it´s natural. As you get older, it happens. In the past I was like the 12th man on the team, but now there´s a different weight on my shoulders when it comes to the National Team and I try to be cool about it. We play in a team sport, but it´s obvious every player know his role on the court, and I know what mine will be. So we will work together with our coach to develop a capable team and get in a good shape for the Pre-Olympics, and have everybody knowing their roles on the court.